Today, Cajutan has been awarded the Certificate of Excellence of Tripadvisor. We are incredibly proud of this! 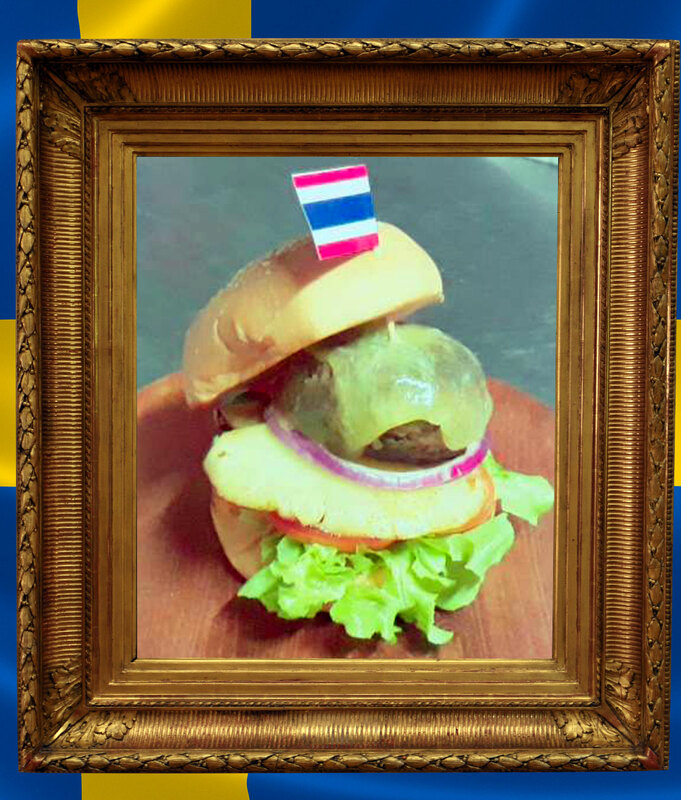 Now we release The Popeye Burger. 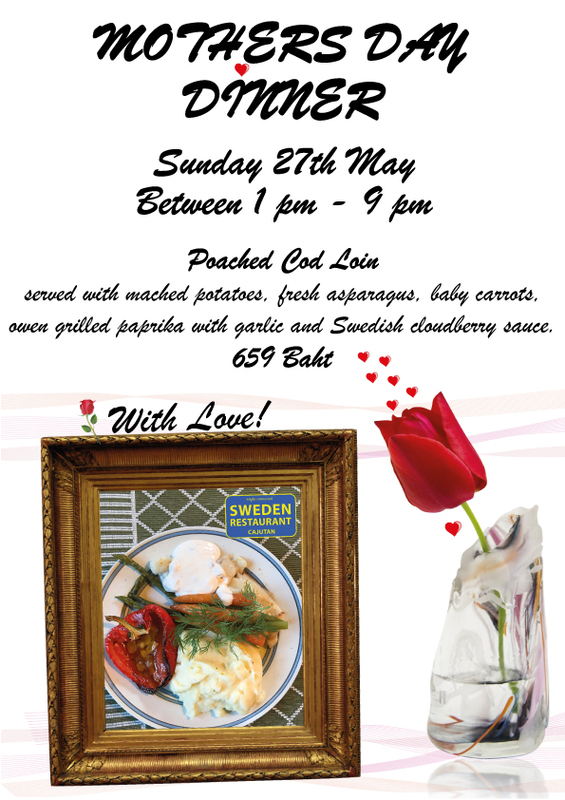 Today is Mothers Day in Sweden. 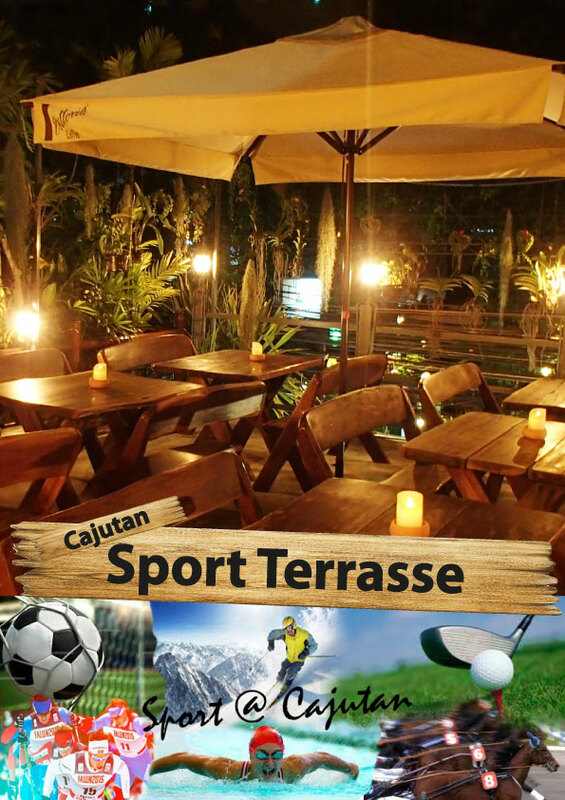 Celebrate Mum with a wonderful dinner at Cajutan! 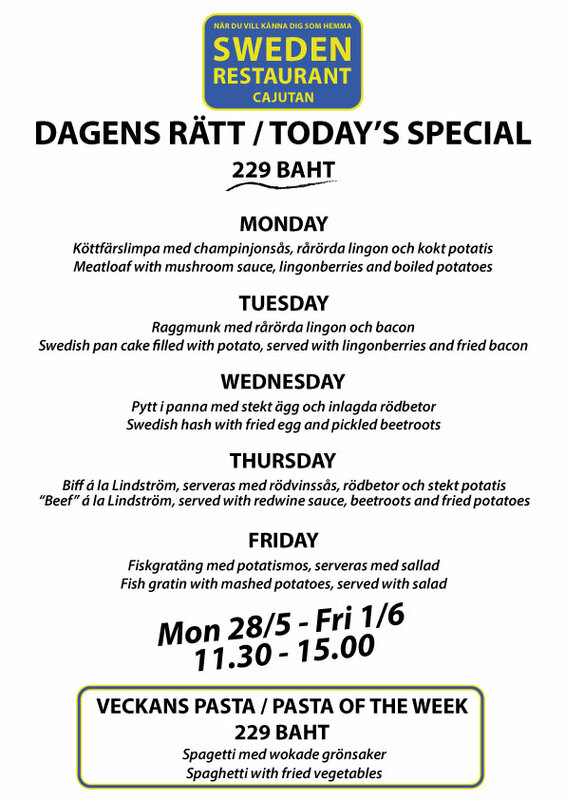 Monday 28th to Friday 1st June. 11.30 am – 3 pm. 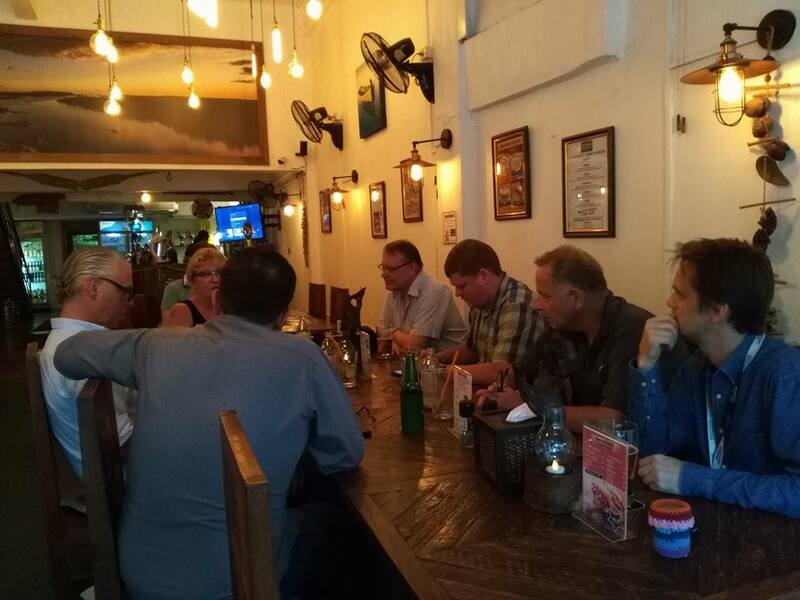 The first meeting with Cajutan ambassadors was held last night. Very good feedback as well as fun and educational experience. Looking forward to the next meeting that will be in June. 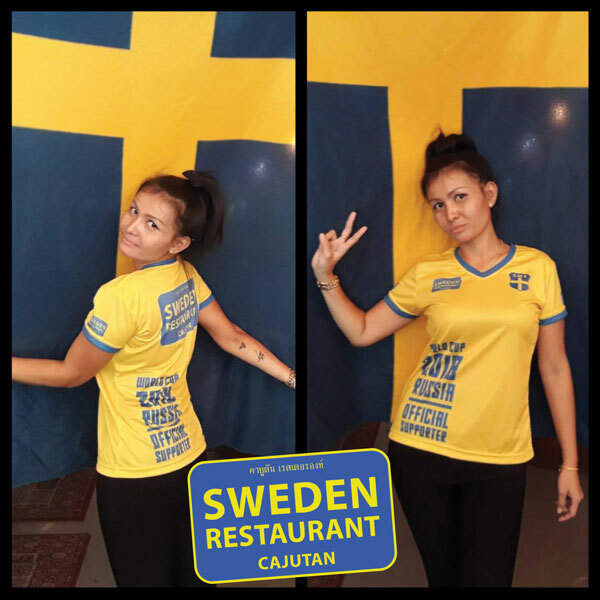 Buy your World Cup T-shirt at Cajutan, available in our shop from June 1st. 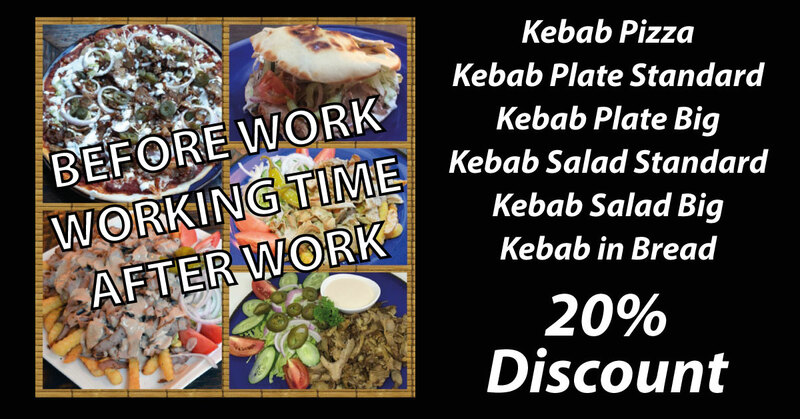 we give you 25% off! You pay only 300 B pieces. 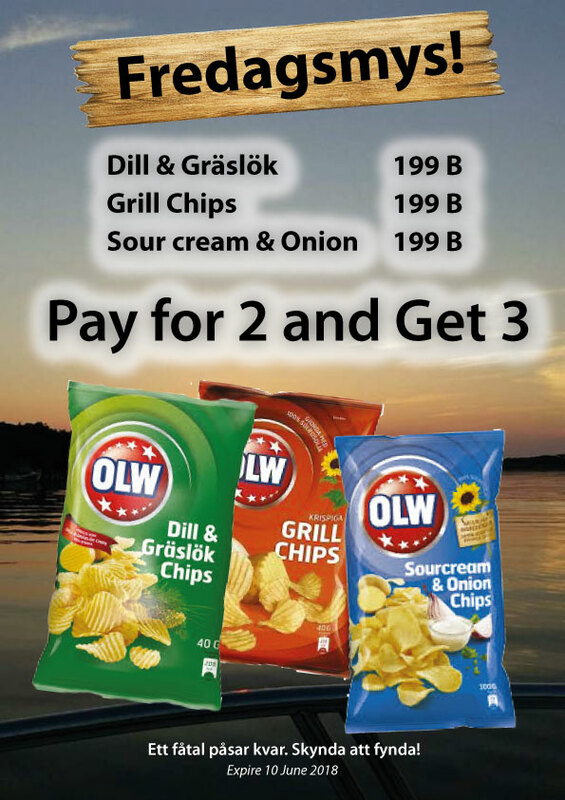 Sale of Swedish OLW Chips! Applies only to the store at Cajutan in Bangkok. 20.00 pm. Swedish soccer, on request. 22.20 pm. Swedish soccer, on request. 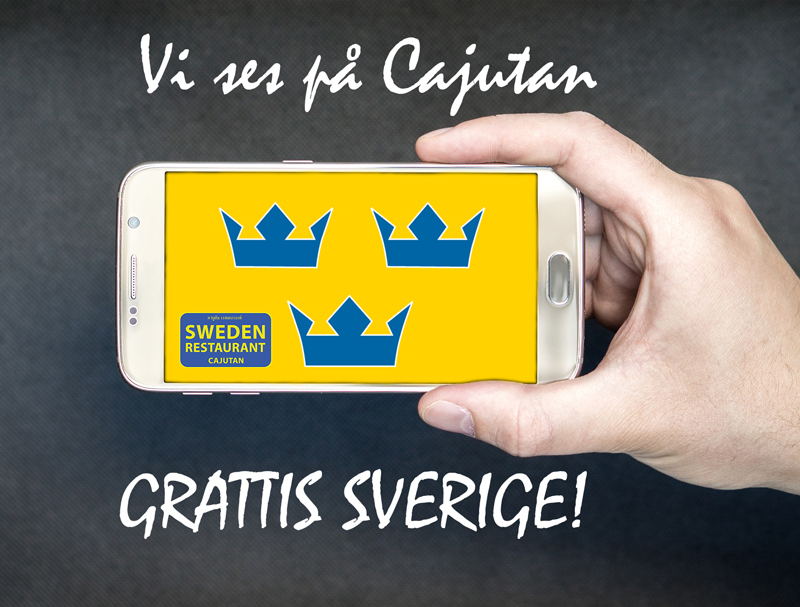 Congratulations Tre Kronor and Sweden for the victory in the Hockey World Cup 2018!